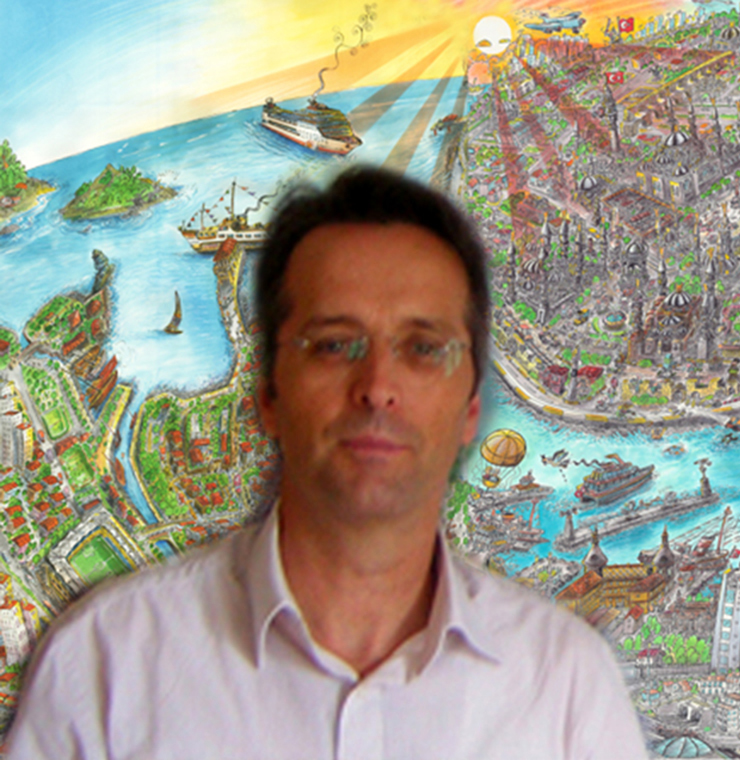 He was born in Istanbul on July 26, 1959. His first cartoons appeared in the local magazine namedly GIRGIR (1973). His cartoons were published in various publications of different countries. He organized the group with his 6 colleagues. They participated in 29 exhibitions. A participant in international cartoon contests. He released 20 collections of his cartoons. Member of the jury of contests in caricatures in Turkey, Iran, Serbia, the USA and Azerbaijan. 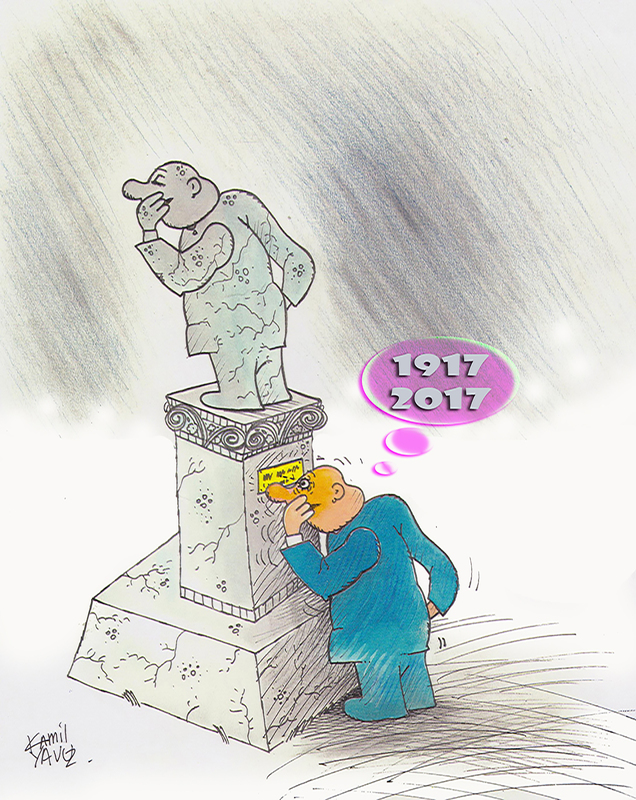 Secretary of the Association of Turkish Cartoonists since 1995. Gives caricature lessons to students in his workshop. Has more than 42 prizes at various cartoon contests.